Let’s go bowling! It’s every college football buff’s favorite time of the year. After an exciting weekend of conference championships match ups, we will soon learn the fate of six teams that are fighting for the chance to compete for the national championship. 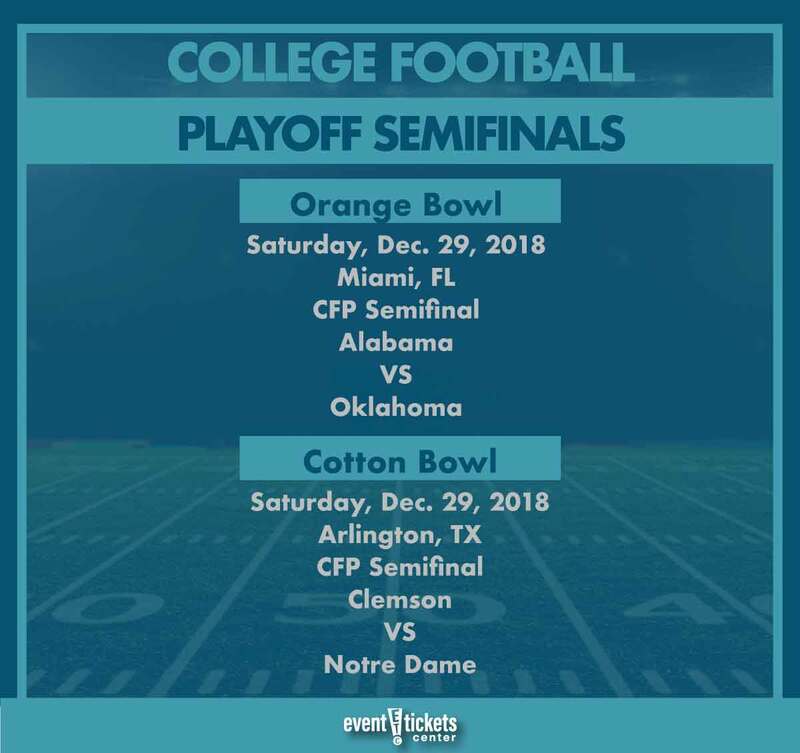 Let’s look at some of the possible match ups for this years College Football Playoff semifinal and other notable New Year’s Six bowl games. After pulling off a 35-28 come-from-behind victory over the Georgia Bulldogs in the last minute of the SEC Championship game, the Alabama Crimson Tide should easily claim the number one seed. With Georgia losing and projected to fall from the number four seed, the Oklahoma Sooners are likely move into the fourth spot after claiming the Big 12 championship over rival Texas Longhorns. Though most pundits seem to be in favor of Oklahoma claiming the fourth seed, other pundits are lobbying for the Georgia Bulldogs to remain at four after almost defeating the undefeated Crimson Tide. Ohio State’s win over Northwestern in the Big 10 Championship game also throws a wrench in what the committee could decide for the fourth playoff spot. Clemson’s 42-10 win over Pittsburgh in the ACC Championship game shows once again why the Tigers are among the favorites to hoist the College Football Playoff trophy at the seasons end. The Fighting Irish head into their match up with the Tigers with a perfect 12-0 record, but some believe that controversy could occur on selection Sunday and the order of the top four playoff spots due to the fact Notre Dame doesn’t play in a conference and didn’t play in a conference championship game. After leading by two touchdowns in the second half, Kirby Smart and the Georgia Bulldogs suffered another detrimental loss to the Crimson Tide for the second time in 2019. Oklahoma and Ohio State winning their conferences respectively doesn’t bode well for the Bulldogs and their chances at clinching a playoff berth. The Texas Longhorns made strides in year two under head coach Tom Herman, showing the country why the Longhorns could be a legitimate force in the near college football future. After losing to the Sooners 39-27 in the Big 12 title game, the Longhorns should find themselves in a match up with the Bulldogs on New Year’s Day. The Ohio State Buckeyes aren’t newcomers to controversy when it comes to the college football world, but there very well could be some controversy come selection Sunday. The Buckeyes have made a strong push for the playoffs after upsetting and knocking rival Michigan Wolverines out of the playoff picture and winning the Big 10 to finish the season, but that ultimately might not be enough for the Buckeyes to claim a date with number one seed Alabama. Washington locked up their place in the Rose Bowl after defeating (17) Utah 10-3 in the Pac 12 title game, in what was one of the most intriguing defensive Matchups this college football season. Chris Petersen has coached in many big games and the Huskies are more than capable of defeating anyone in the country. What an up and down season it has been for the LSU Tigers. After suffering a heartbreaking loss to the Florida Gators in the middle of the season, LSU regrouped and defeated a top ten Georgia team to propel them into the College Football Playoff talks. The Tigers will have a fun match up with the UCF Knights, who are riding a 25-game winning streak and claimed their second straight AAC Championship against the Memphis Tigers. Without quarterback McKenzie Milton, the Knights will have an uphill battle to climb when facing a physical LSU defensive front. The Gators finished the regular season with a 9-3 record in Dan Mullen’s first season with the Gators. The Gators finished the season defeating LSU, along with a victory over the Florida State Seminoles 41-14 to claim a spot in a New Year’s Six game. Michigan are luckily still in the mix after falling to the Buckeyes the final week of the season. After going on a run mid-season, the Wolverines have plenty to play for with Jim Harbaugh having many questions to answer. Check out our ticket selection and the other bowl game projections below! 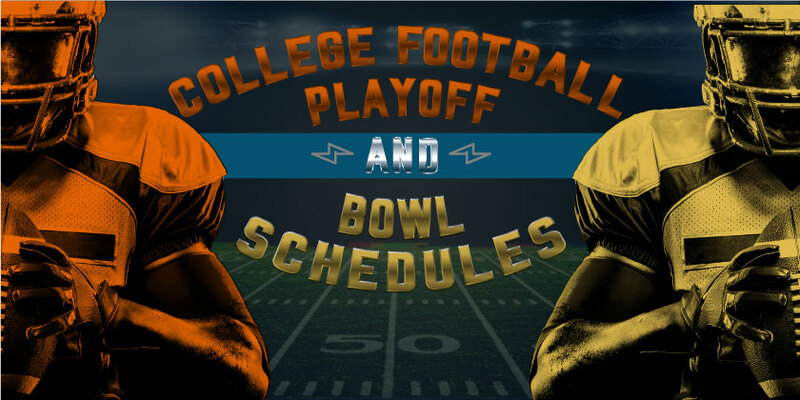 Check back for updates as the college football post season progresses! Which college football games are playing near me?